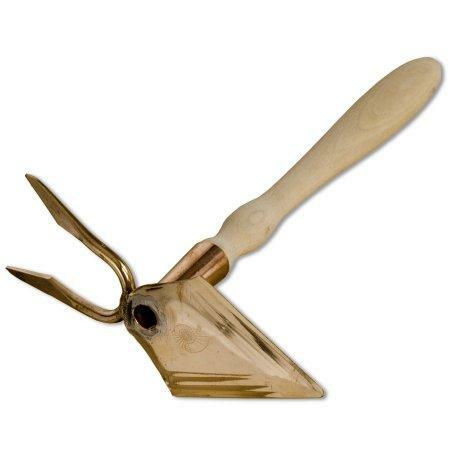 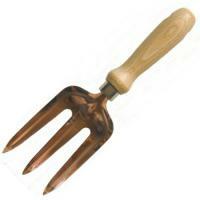 With its sharp, work-hardened triangular bronze head, Carina is used to dig up and divide clumps of perennials. 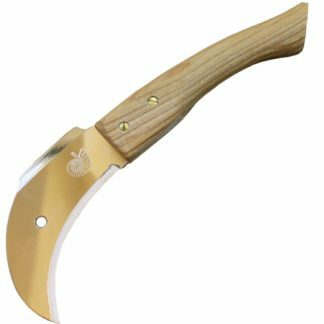 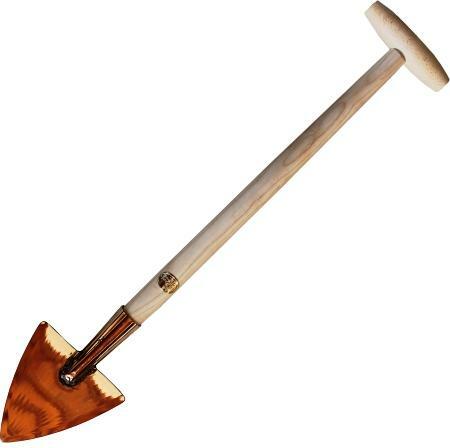 Its 20-inch handle allows the gardener to dig while kneeling, while still obtaining the necessary leverage. 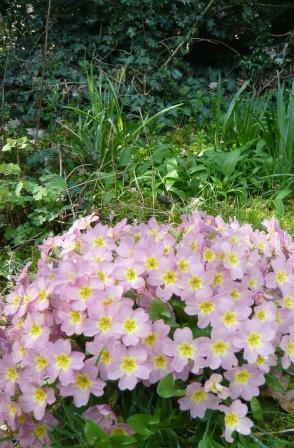 Other uses include bulb planting and edging the lawn. 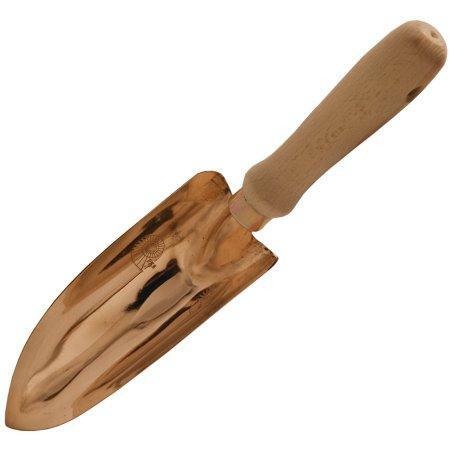 The shaft is ash with a beech T-handle.